Dolores Huerta: Each Of Us Has A Voice, How Can We Use It For Social Change? As a lifelong activist, Dolores Huerta has learned how to use her voice to fight for social justice. She discusses the power that all of us have to demand justice and spark movements for change. 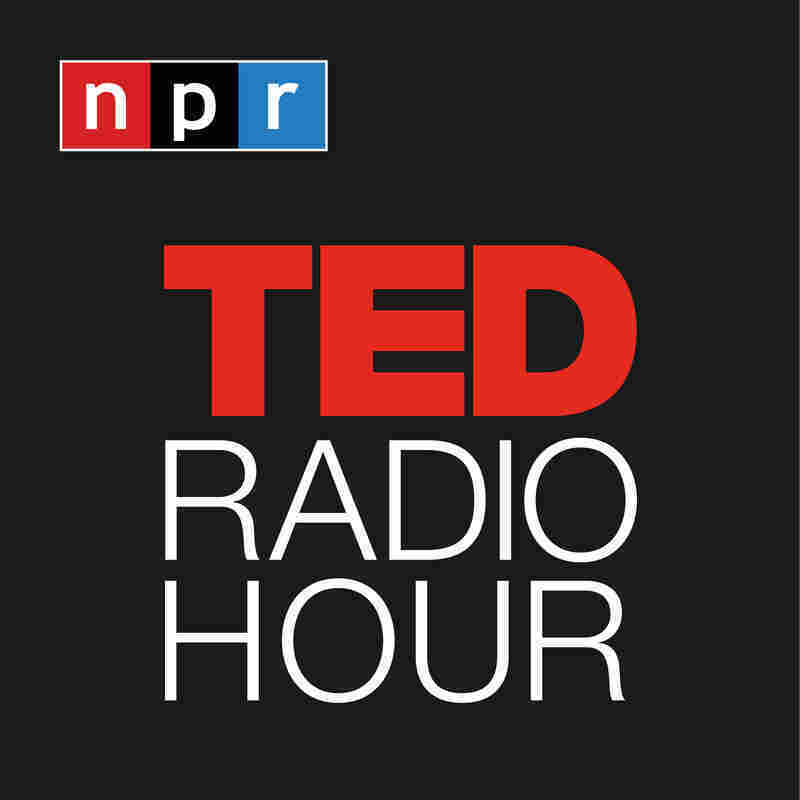 Part 2 of the TED Radio Hour episode Changing The World. Dolores Huerta has worked for labor rights, civil rights and social justice for more than 60 years. In 1962, she and César Chávez founded the United Farm Workers union. She served as vice president and played a critical role in many of the union's accomplishments for four decades. In 2002, she received the Puffin/Nation Prize for Creative Citizenship, which she used to establish the Dolores Huerta Foundation. As founder and president of the Dolores Huerta Foundation, Huerta travels across the country engaging in campaigns and influencing legislation that supports equality and defends civil rights.